Alfa Romeo has updated the Giulia and Stelvio ranges to include the latest range of Euro 6D engines as well as increased standard specification and a new sporty trim level for the Giulia. 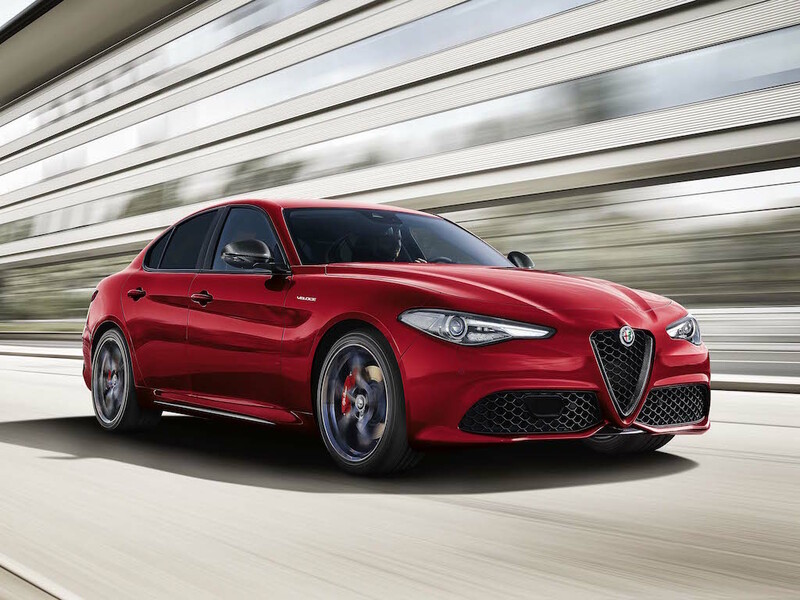 Available to order now, the 2019 model year Giulia and Stelvio get new Euro 6D engines, which use AdBlue injection to reduce NOx emissions. The change also sees the 2.2 148bhp and 2.2 178bhp turbo diesel engines gain an additional 10bhp. 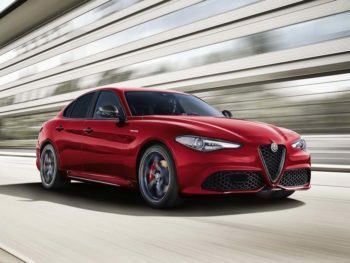 The updated Giulia and Stelvio models also now come with the 8.8-inch Alfa Connect with navigation and Apple CarPlay and Android Auto as standard, along with five years’ warranty as part of the new 5-3-5 initiative announced this summer. This also includes three years’ scheduled servicing and five years’ roadside assistance as standard. The updated Giulia also gets a new Veloce Ti trim, which sits above the Veloce and brings Quadrifoglio-inspired stying updates. The MY19 Alfa Romeo Giulia and Stelvio are available to order now, priced from £32,490 OTR and £36,990 OTR respectively.